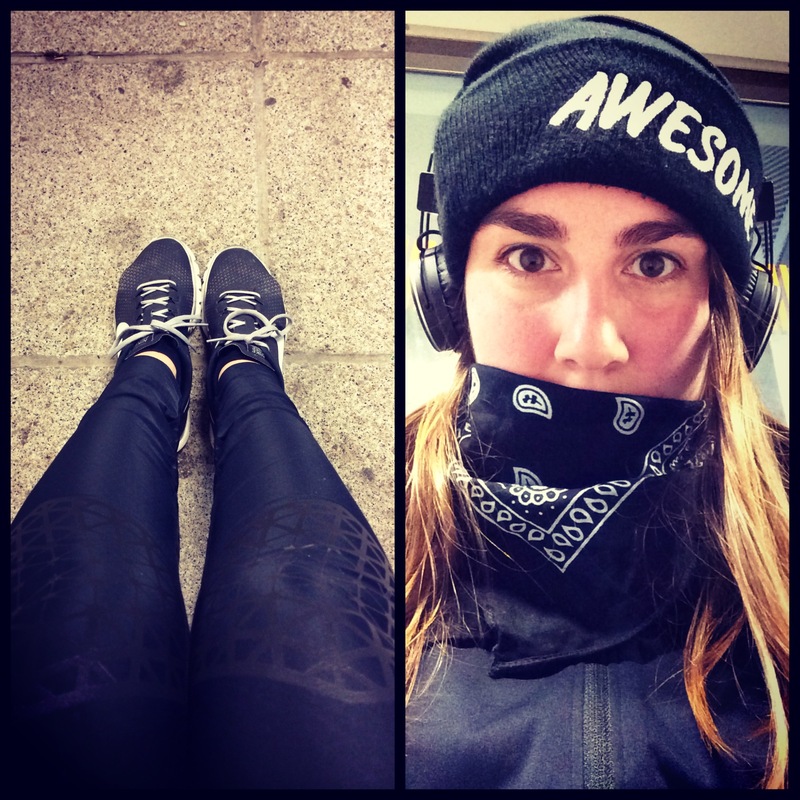 MARATHON TRAINING WEEK 1: Marathon training has officially begun! I know I haven’t really spoken much about it on the blog (trust me, that will change! ), but today marks the OFFICIAL START of my marathon training. As some of you might know, me and Sam gave Cata a marathon place for her birthday with the aim of us all running the race together. It will take place in Copenhagen (Denmark) on the 18th May 2014 (6 days after I hand in my final MA project!!) and Im super nervous and excited about taking on this massive challenge with my two of the very best people in the world. Im using one of Hal Higdon’s novice marathon training plans as a base for my training, so this week will more or less look like this as I ease myself into running & training in general. I’ve never run further than 14 miles in my life so I have a feeling this will be a long and painful journey, but if it’s anything like the journey to my first half marathon, it will definitely build character and have a lifelong impact. Posted on January 14, 2014 March 18, 2014 Categories RunningTags Copenhagen Marathon, Fitness, Marathon Training, RunningLeave a comment on MARATHON TRAINING WEEK 1: Marathon training has officially begun!